K.H. Ma’ruf Amin was born in Kresek, Tangerang, Banten, on March 11, 1943. So, he’s now 75 years old, and accordingly, he will be 81 years old in 2024. 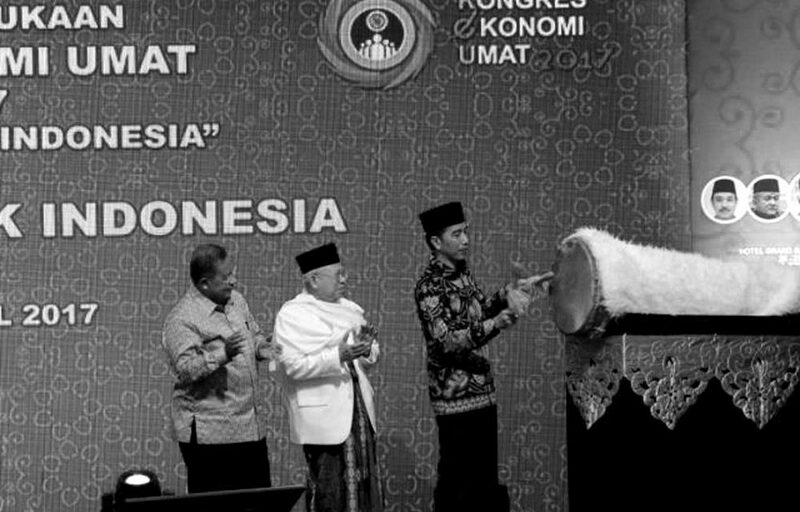 Should President Joko “Jokowi” Widodo win in the 2019 presidential race, Ma’ruf will become the next Vice President of the Republic. Though Ma’ruf might not take a leading role, it’s still important for us to know Ma’ruf’s inner circle. Let’s start with his family.